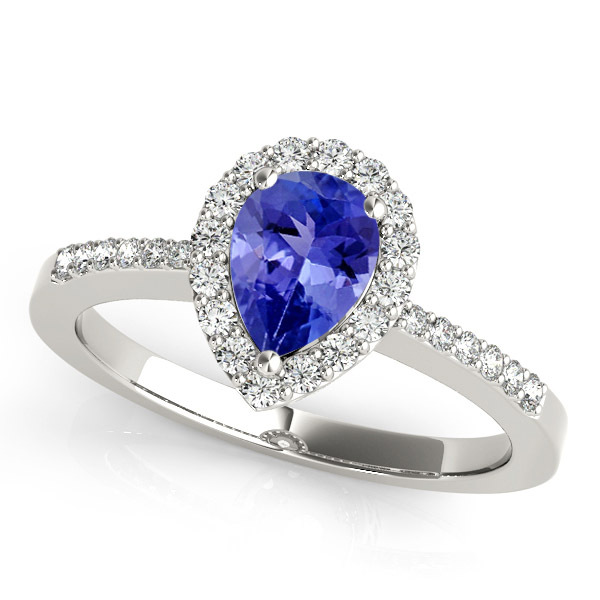 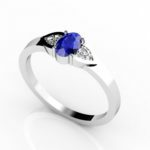 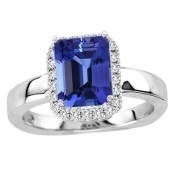 A perfect combination of classic and modern style with an oval tanzanite of 3.05 carats cleanly surrounded with 84 round diamonds of 0.41 carats rendering it an exquisite look. 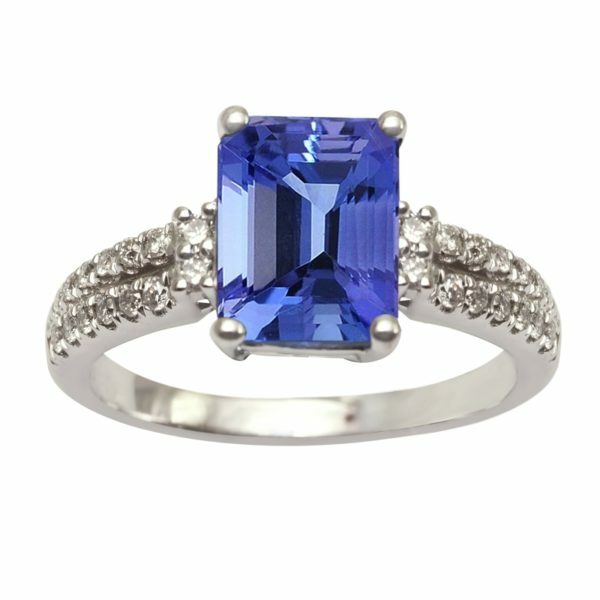 Engraved in 14k white gold, it can be easily paired up with any attire to accentuate your appearance at any occasion. 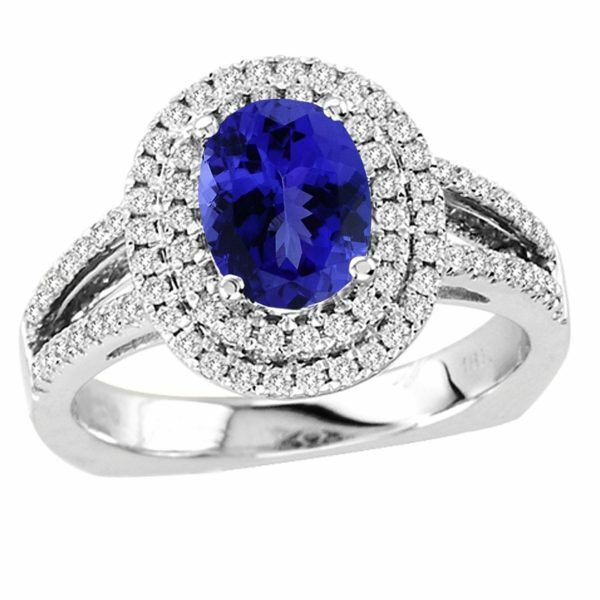 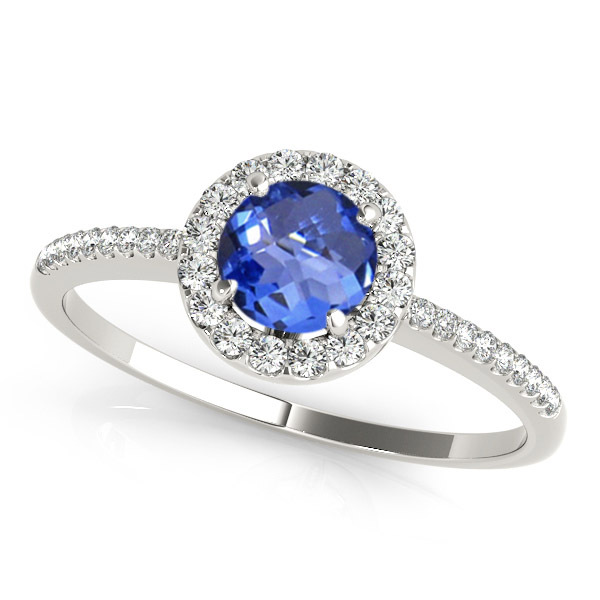 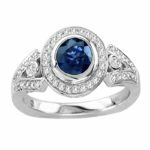 The violetish blue radiance, when fused with glittery diamonds along with dim white shine of gold, caters ring a divine appearance.